Hi peeps! I thought to share a some of my recent drawings and sketches in another short video, this time in collaboration with accomplished keyboard player, producer, arranger, composer and session man James Colah. I approached James after hearing a number of his tracks. He has an impressive resumé in the music industry, starting his music studies at the age of four with classical training that progressed to a dynamic, creative flare for composition and performance. He has composed, performed, recorded and produced music for over 300 artists of various genres. His achievements and experience spans many diverse areas of the music business including co-writing and performing the title music for Terry Wogan’s ‘Friday Night Show’ on the BBC. He was signed to CBS ( Sony / BMG Records ) with his two identical triplet brothers at an early age, resulting in a European tour. His resume included touring with many high profile acts including supporting ‘Tears For Fears’ in America and Canada and the classic soul band, ‘The Foundations’ throughout Europe. 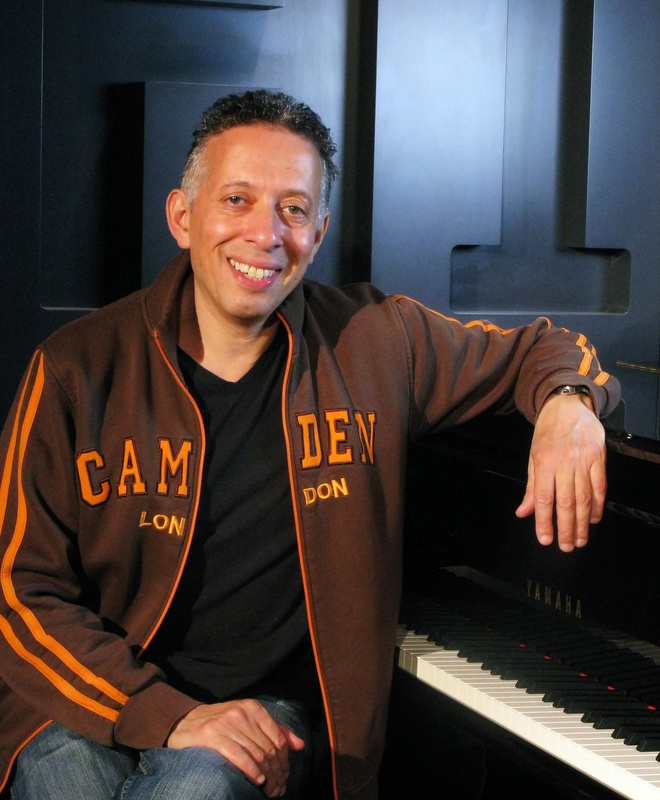 In a three decade career , he has worked as a musical director or session man with a range of high profile international artists which include: Edwin Starr, Ballet Rambert Dance Company, Sheena Easton and Haysi Fantaysi. James has continued to maintain his standard of excellence by developing as a musician/composer/producer and has recently steered his talents into the genre of ‘ Smooth Jazz. ‘ His talent was recently recognised , winning the 2011 Coffee Talk Jazz Radio – International Songwriter Award. He’s currently working on a smooth jazz album release under the name of ‘The James Colah Project’ and to date has released eight highly successful singles including ‘To be with you’ featured on my latest video. Enjoy the video and music and have a great day! I remember the Wogan theme way back when. Nothing like the music on the video I must say. Nice drawings David.